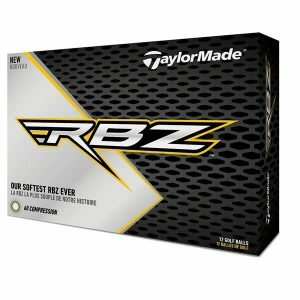 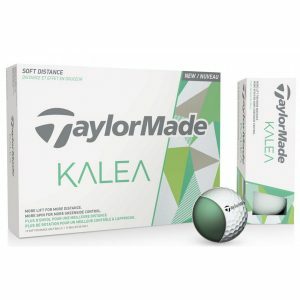 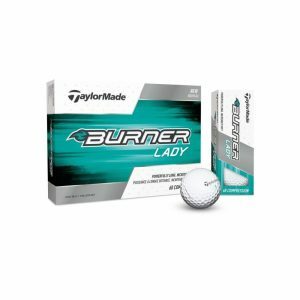 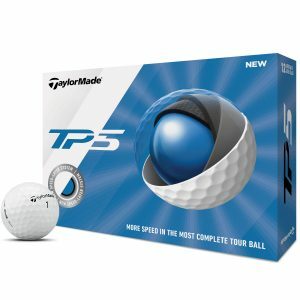 The TaylorMade RBZ Soft Golf Ball have been made from a high energy core technology that produces incredible distance from the tee and a soft, controlled feel for an improved short game. 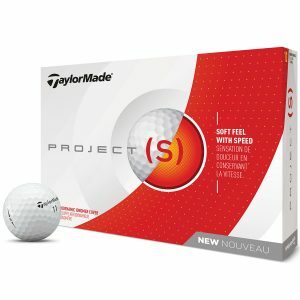 TaylorMade have used their fast REACT core which stores and releases energy for the ultimate performance through the bag. 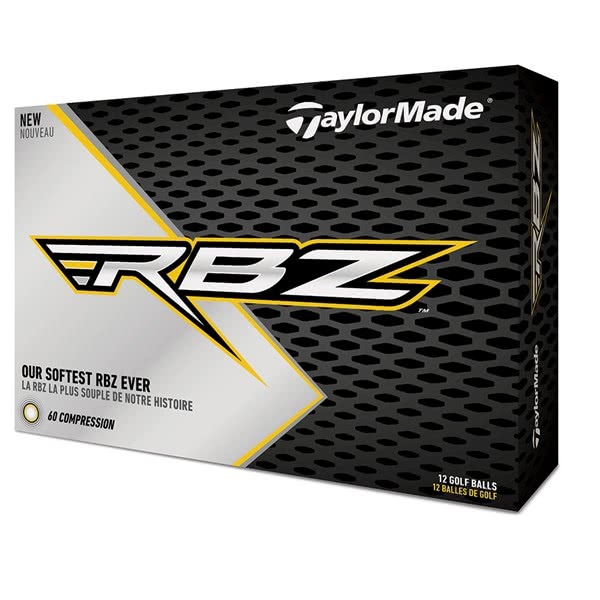 The RBZ Soft Golf Ball features a LDP 342 high-lift, low drag dimple design that maximises distance gains off the tee. 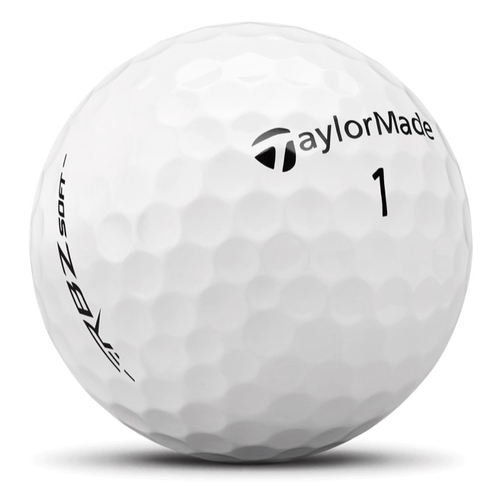 The soft feel necessary for short game spin and control comes with the IOTHANE cover design. 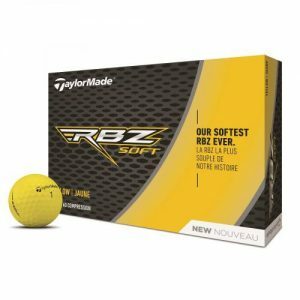 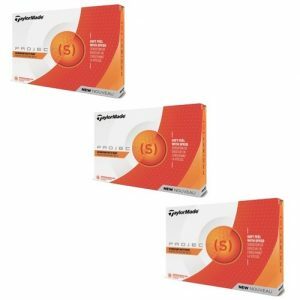 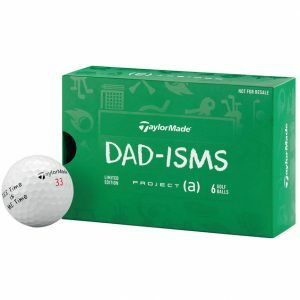 Available in both traditional white and a high visibility yellow, the TaylorMade RBZ Soft Golf Ball should be one to add to the list to try if it is an all round golf ball you are looking for.